A creative evening of the national composer Elchin Imanov will be held in the Israeli city of Nesher on May 29. The concert is timed to the 100th anniversary of the Azerbaijani Democratic Republic and the 70th anniversary of Israel. Azerbaijani and Israeli pop stars Arzu Rzayev, Ilgar Sail, Ayan Babakishiyeva, Jeyhun Huseynov, Manuel Isakov and Liora Safanova will take part in the gala concert. "The friendly relations between Azerbaijan and Israel have deep roots, and the holding of various events in the field of culture and art brings our peoples closer together. As is known, there are more than 50,000-60,000 people from Azerbaijan in Israel who are always keep in touch with the homeland. This evening we will give the Israelis and people of Baku unforgettable rhythms of warmth and bright emotions," Elchin Imanov told Trend. The evening is organized with the assistance of the Azerbaijan-Israel International Association (AZIZ). 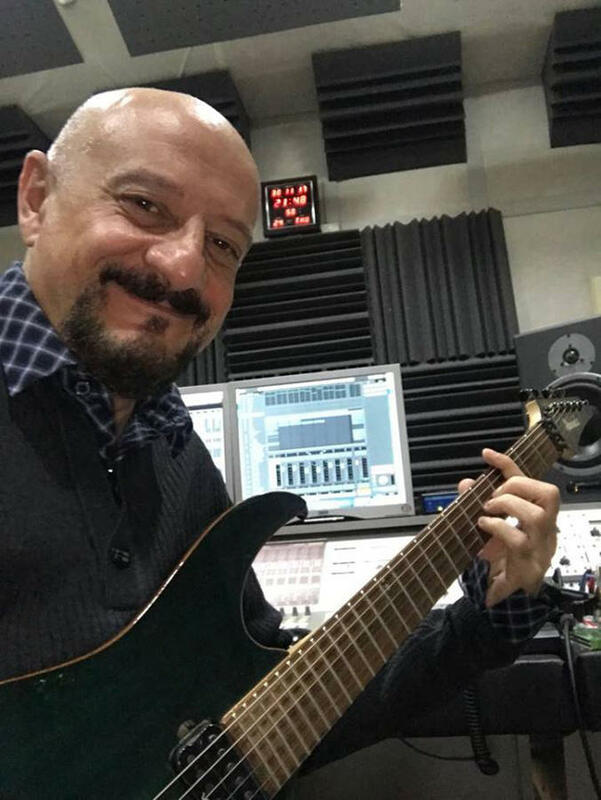 Elchin Imanov is a famous Azerbaijani composer. He wrote music for the honored artists of Azerbaijan, including Eyyub Yagubov, Matanat Iskenderli, Almaz Alasgarli, etc. Azerbaijan and Israel have engaged in intense cooperation since 1992. The countries cooperate in various fields: culture, oil and gas, telecommunications education, agriculture and security.